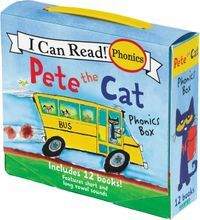 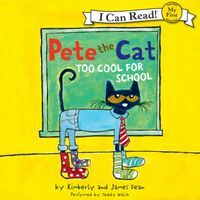 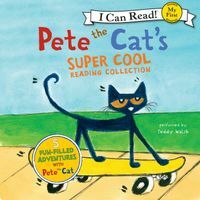 Learn to read with Pete the Cat! 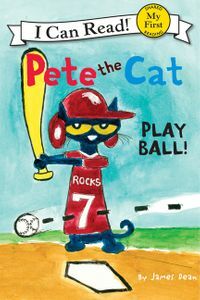 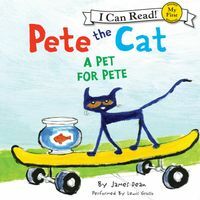 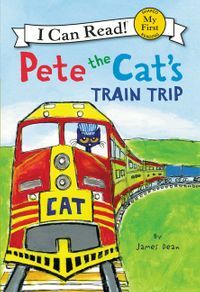 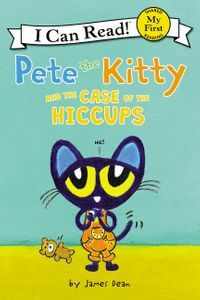 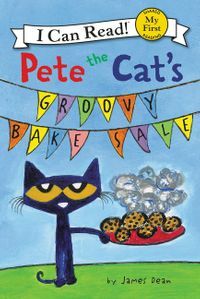 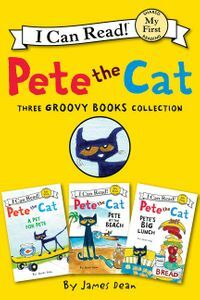 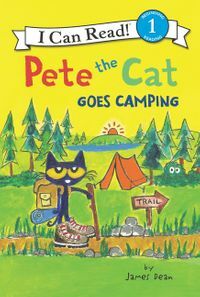 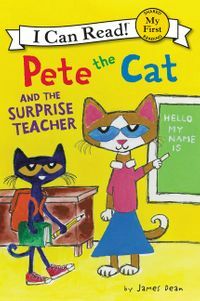 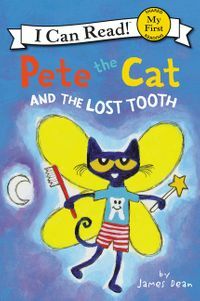 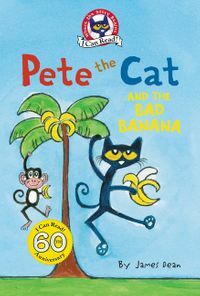 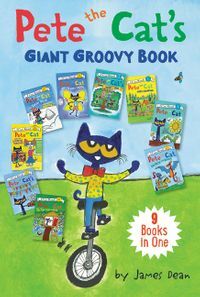 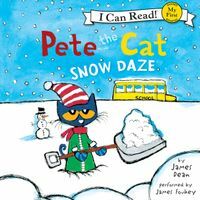 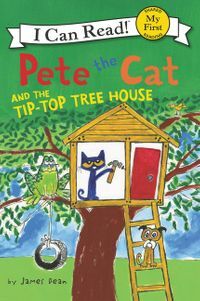 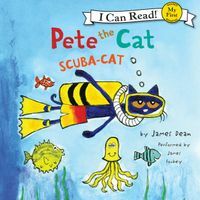 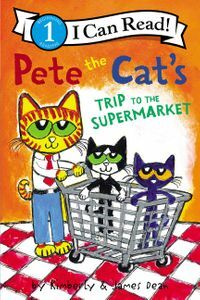 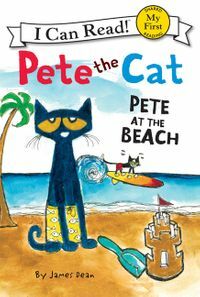 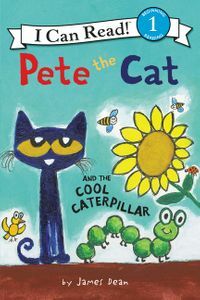 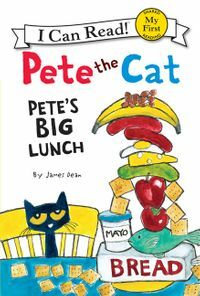 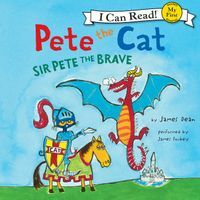 From New York Times bestselling artist and author James Dean, Pete the Cat is sure to make reading a groovy experience for early readers. 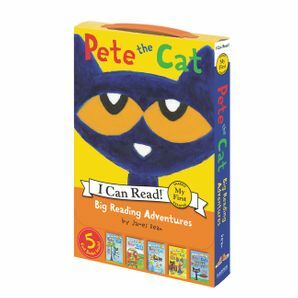 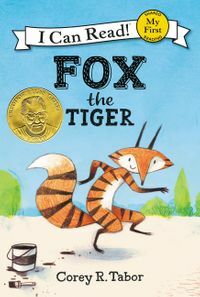 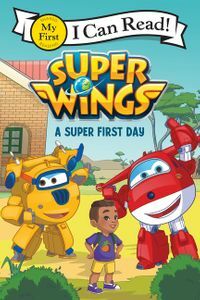 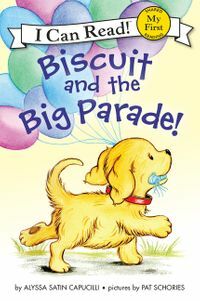 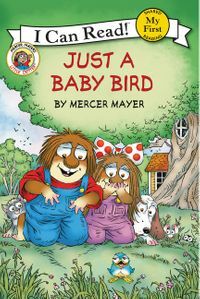 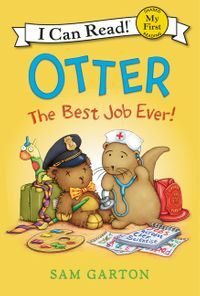 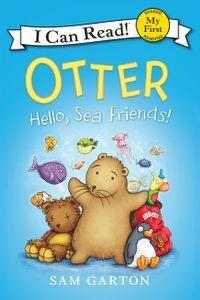 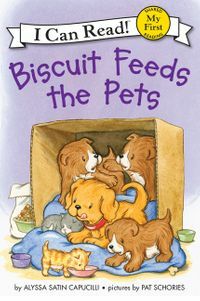 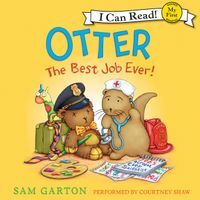 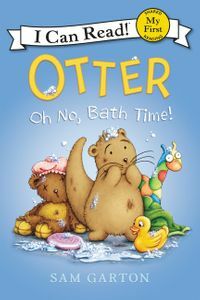 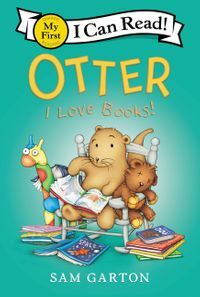 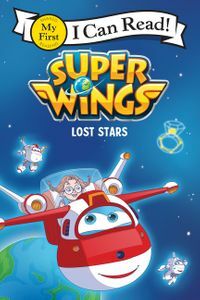 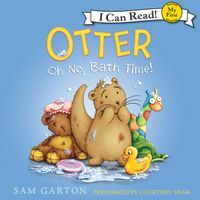 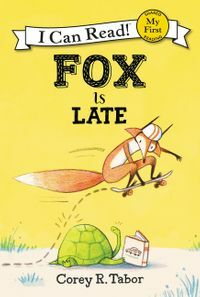 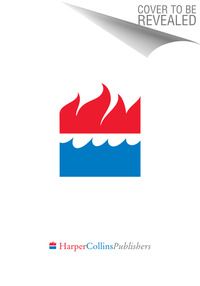 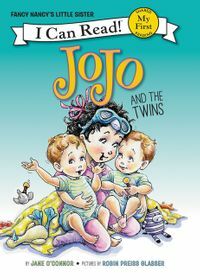 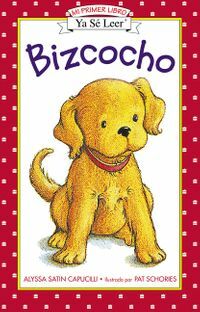 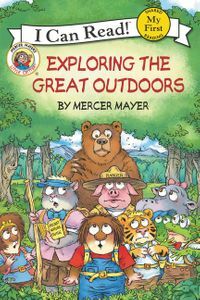 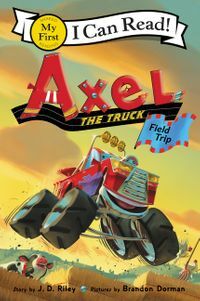 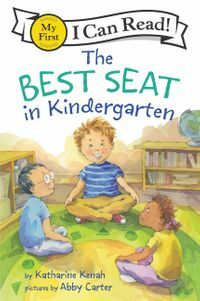 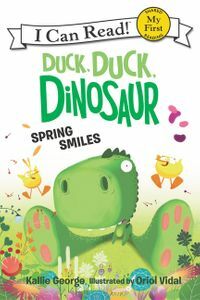 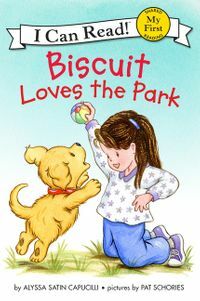 With five far-out stories in one box for reading on the go, this collection of My First I Can Reads is awesome for shared reading with a child.